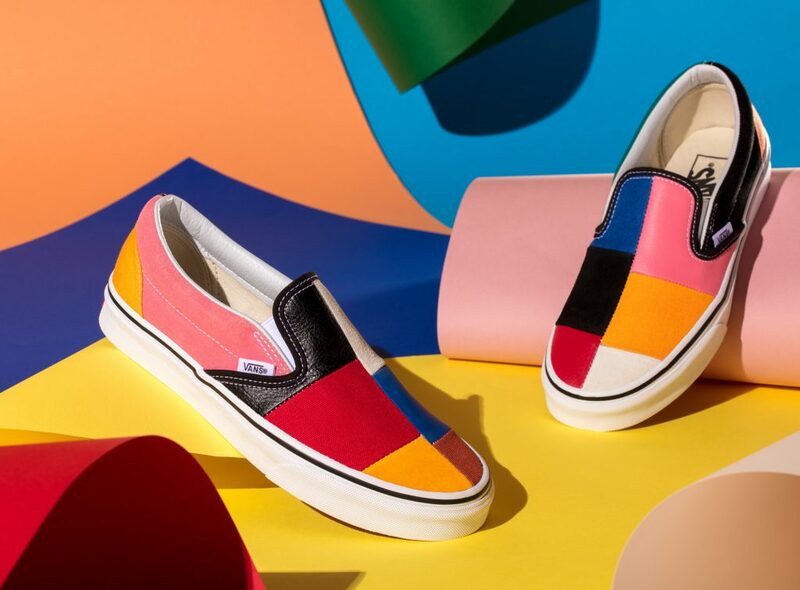 The retro design takes hold of three Vans Classic footwear models with the debut of the Patchwork Pack for spring. 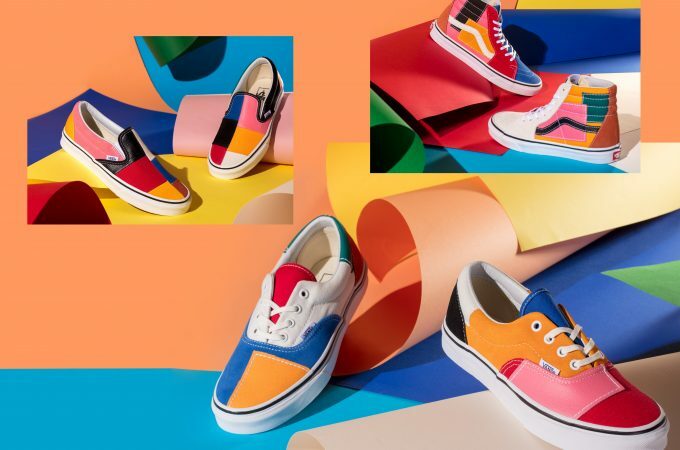 Using the shoes as a canvas, Vans designers remastered the Era, Sk8-Hi and Classic Slip-On with a mix of leather, canvas and suede patches for a ‘70s-inspired assortment. The multi-panel construction of the Vans Era lends itself to a range of material combinations for added depth with additional leather patch appliques positioned atop the canvas and suede uppers. 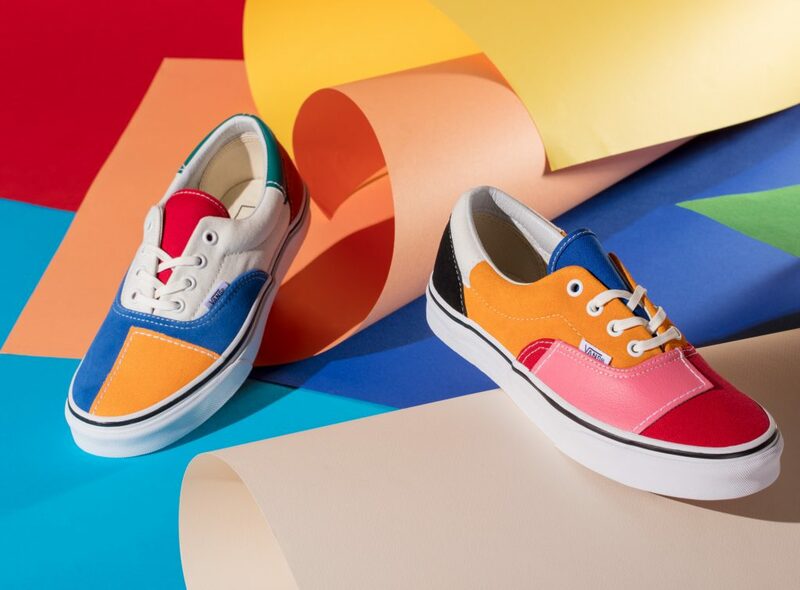 The left and right shoe are each constructed with different colour combinations for a truly unique take on Vans’ original skate shoe. 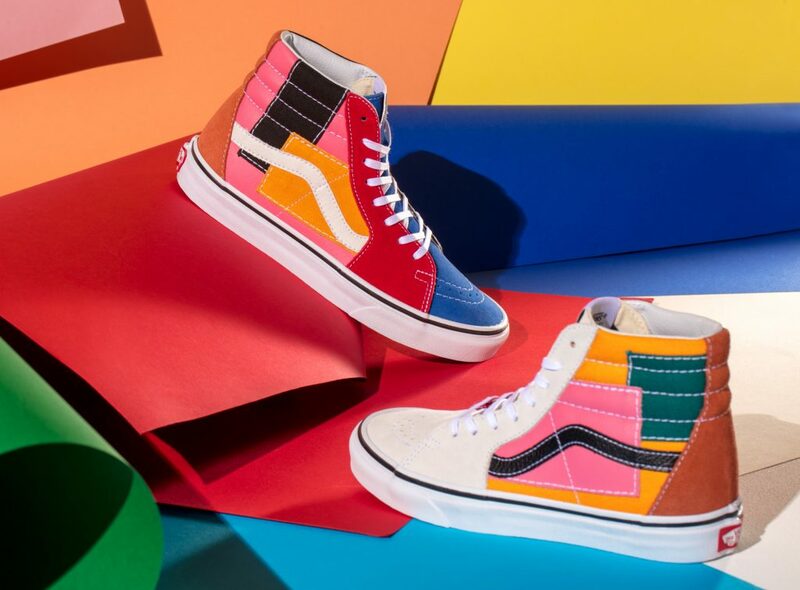 The retro inspiration continues to the Vans Sk8-Hi to include contrasting suede and canvas construction with patches across the medial and lateral sides of each shoe. Rounding out the three-piece assortment is the Classic Slip-On which showcases vibrant patches across each vamp and heel counter. 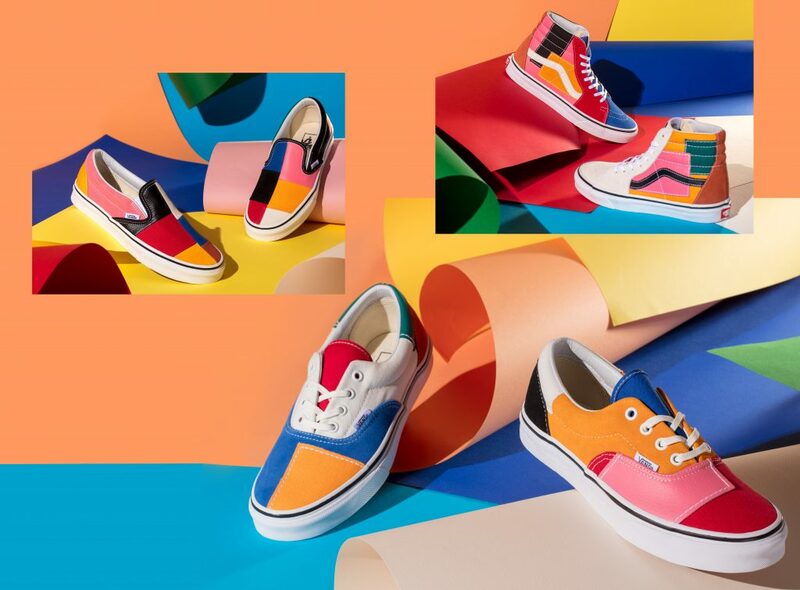 Vans Patchwork Pack is available now to shop online at Vans.eu from tomorrow and in Vans retail locations everywhere. The Daily Cloth is an online fashion, music and lifestyle magazine with full shopping site coming 2018.